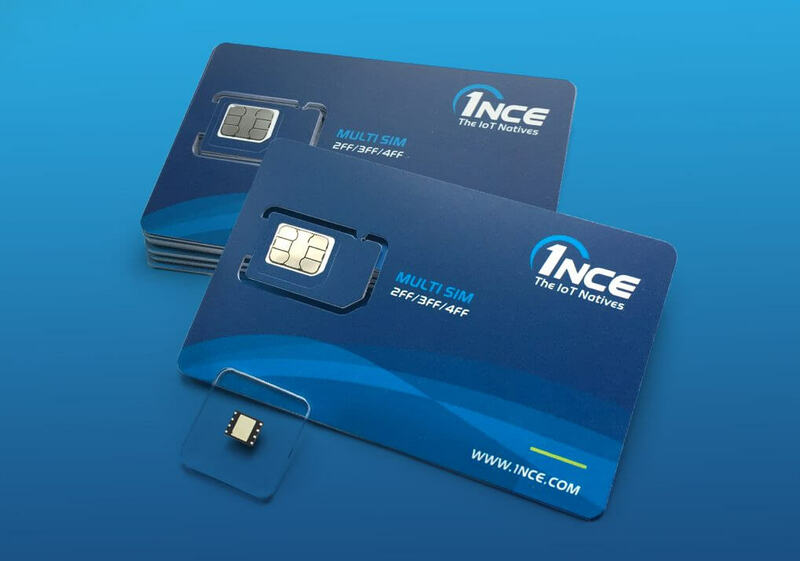 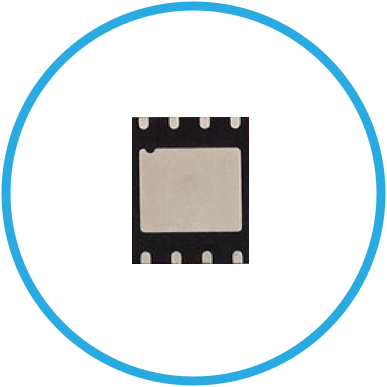 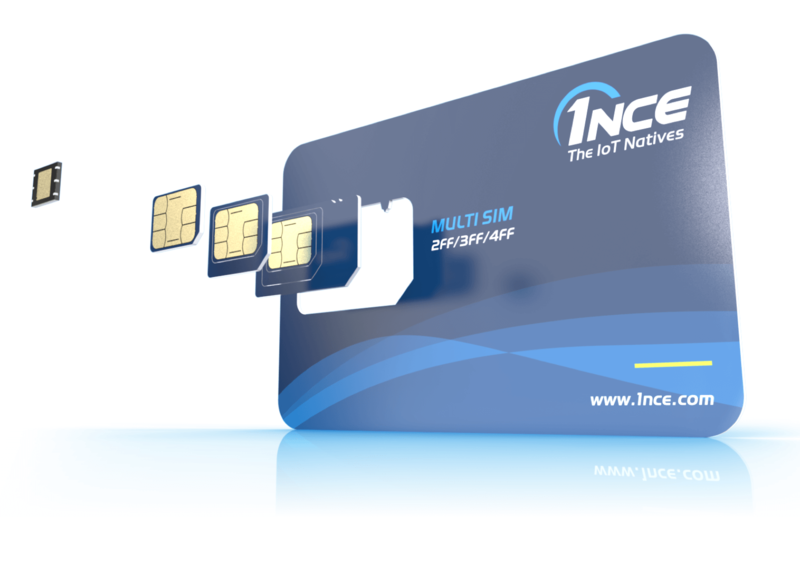 Thanks to the multimode-support of 1NCE SIM cards IoT users can easily and seamlessly switch the radio bearer. 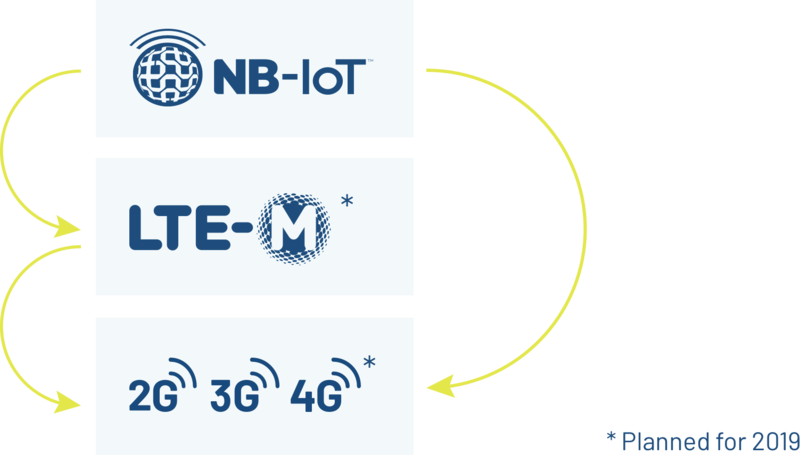 The automatic multi-bearer switch allows for always transmitting data via the best locally available technology. 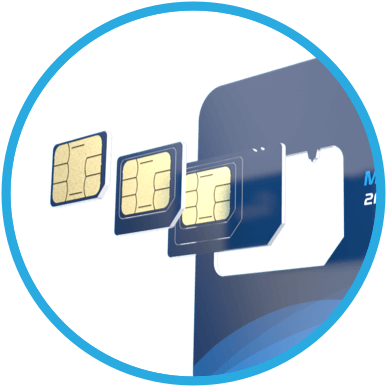 "Triple SIM (combined all Form Factors together)"